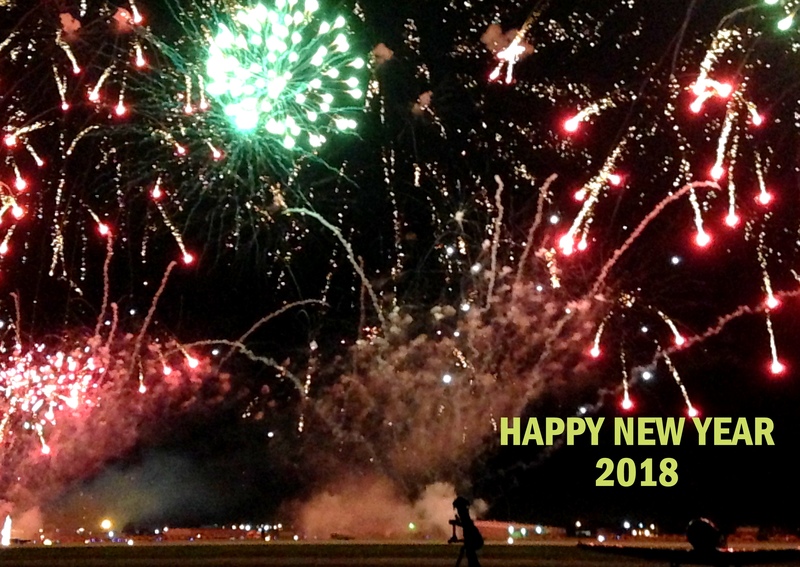 Over the last several years I have come to establish some traditions of my own: flying on New Year’s Day, 4th of July and First Flight Day i.e. Dec 17th. Be it a local flight, a scenic flight, dual flight instruction or a simulated flight in a BATD device. Each of the days has a distinctive significance: Dec 17th marks the momentous occasion of the first powered flight by the Wright brothers. It is a day that most pilots take to the skies to celebrate and commemorate this historical moment. 4th of July is Independence Day- a day to celebrate freedom from oppression by taking to the skies. Last but not the least is New Years Day – a day of new beginnings, a day promising a fresh start, with a clean slate. What better way to celebrate than to take to the skies?